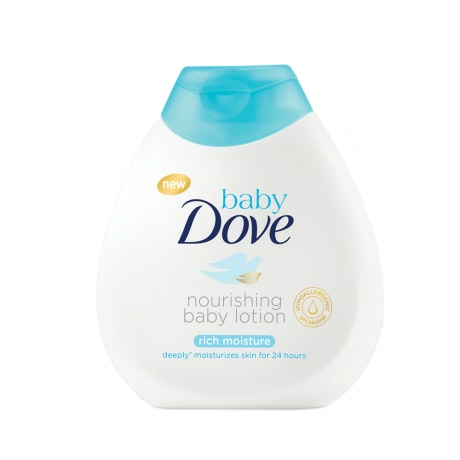 Give baby's delicate skin the gentle, nourishing care it needs with a baby lotion that soothes skin from the first use. After bathing your baby, warm the lotion in your hands, and massage gently into baby's skin. 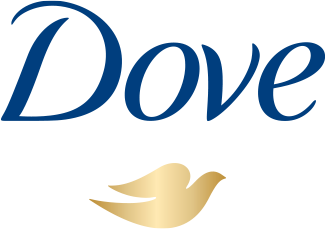 For extra care and moisture, use a nourishing cleanser during bathtime: try Baby Dove Rich Moisture Bar. The combination will help keep your baby's skin silky-soft, smooth and moisturized.